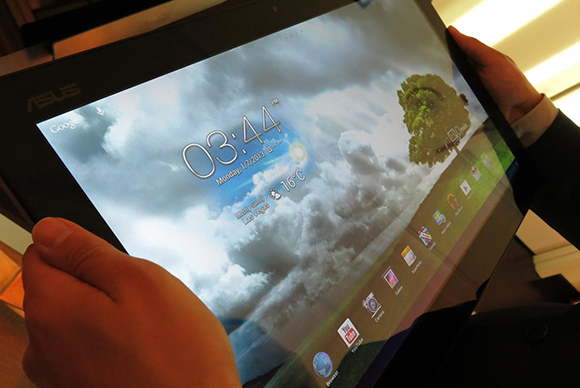 LAS VEGAS—It's official: We've entered the tablet age, and 2013 looks to be a great year for slates. Tablets appeared in all forms at the International CES and were just about everywhere you looked—and the noteworthy and innovative models featured Windows 8, not Android, inside. This Asus 18.4-inch display shrank next to Panasonic's 20-inch monster (previous image). Microsoft's Surface Pro will make you forgive the Surface RT. Here's a fresh look at the One Laptop Per Child effort. Tablets for kids also saw a bump. Fuhu showed off its forthcoming Nabi XD and Nabi Jr., two Android tablets with customized interfaces, physical designs, and apps aimed at the younger set. Polaroid had a kids' tablet on display, with big, rubberized buttons and a sturdier-than-usual case. And Vivitar showed off a very Nexus 7-like 7-inch tablet produced in partnership with the XO One Laptop Per Child initiative. The XO OLPC tablet—a dramatic improvement over what OLPC had as a “tablet” last year—aims to provide targeted educational experiences through a guided software experience in English and Spanish. 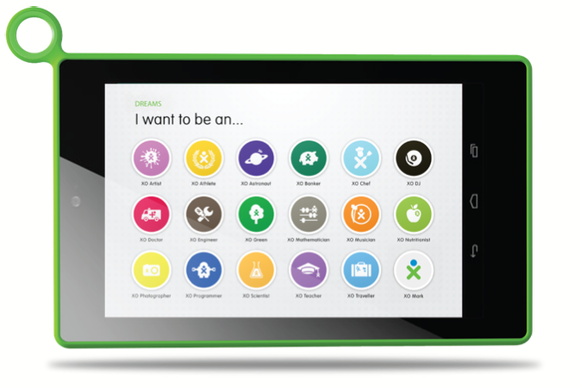 Two Nabi models are among the tablets for tots. Most notably, I'm hearing that Google certification is a de facto requirement for manufacturers to sell in the United States now: Tablets without Google's Play store and services like maps and Gmail integrated are simply not competitive, and therefore not something stores want to offer. All of Coby's tablets will be Google certified (the 7-inch models shown at CES already were, while others had certification “pending”), and all of the tablets from Archos and Efun were, too. Built-in controllers set the Archos GamePad apart. 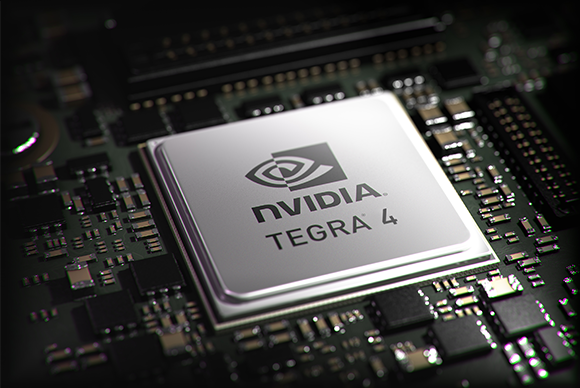 Word on the street is that Mobile World Congress, this February in Barcelona, will see news about Tegra 4 tablets. Only one Tegra 4 tablet appeared at CES—the high-resolution 10.1-inch one from Vizio—and it was still in prototype form, without its final design in place, let alone pricing or a release date. Separately, Qualcomm announced its successor to the Snapdragon S4 series, the Snapdragon 600 and 800, which is due in products later in the year. And on the x86 chip side, Intel announced its Clover Trail Plus series, while AMD talked up its successor to the Z60 “Hondo,” introduced last fall.